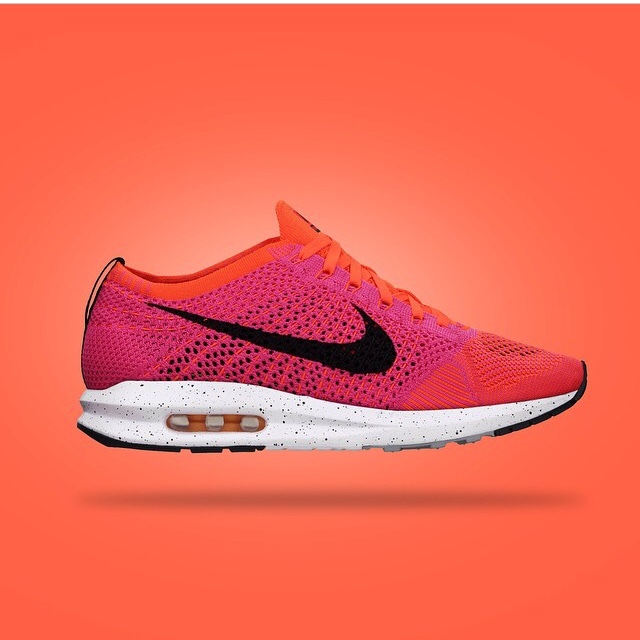 NIKE YOU GOTTA PRODUCE THESE…..MSTRPLN brings to life a concept throwing some of Nike’s most iconic designs of years past together with some more recent advanced shoe technology in what he is calling the Flyknit Racer Lunar Max. 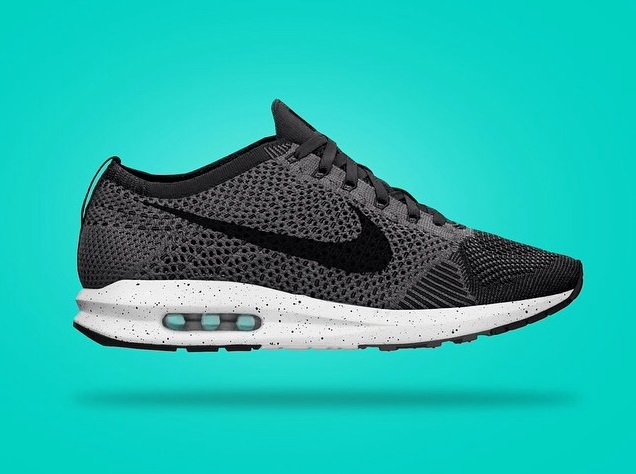 The upper uses the beloved and cozy king Nike Flyknit Racer while the sole goes with the recent Lunar Air Max 1 technology. Throw a speckled midsole on top of that and you can go ahead and take our money now. While this is still a concept illustration done by MSTRPLN there must be something in the pipeline. This entry was posted in Art, Footwear, Illustrations, Nike, Sneakers and tagged Art, Concept, Flyknit, Illistration, Lunar, Max, MSTRPLN, Nike, Racer. Bookmark the permalink.